Before you begin to shop for a new home, you should set up a time to meet with us so we can figure out how much you can afford and how much you are comfortable paying. You will also learn what down payment will be required and what you monthly payment will be. This will put you in a better position as a buyer to narrow your focus to homes that are in your price range. It is important to understand the distinction between being pre-qualified for a loan and pre-approved for a loan. The difference between the two terms will be crucial when you decide to make an offer on a house. A pre-approval letter carries much more weight when a seller is deciding whose offer to accept. To get pre-qualified for a loan, we will collect information about your debt, income, and assets. We’ll look at your credit profile and assess goals for a down payment and get an idea of different loan programs that would work for you. 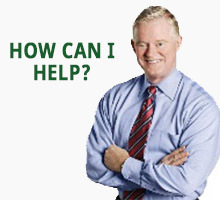 I will issue you a pre-qualification letter indicating the amount you are pre-qualified to borrow. It is important to understand that a pre-qualification letter is just an estimate of what you are eligible to borrow, not a commitment to lend. It is based on information you tell us in response to questions we ask. We can provide such a letter very early in the process so you can begin looking for your dream home immediately. However, getting pre-approved for a loan gives you a competitive advantage when the time comes to bid on a home. To get pre-approved, we will need to pull a tri-merge credit report on all borrowers to be on the mortgage. All borrowers will need to provide documents verifying their employment (if any), income and assets. This information will be in the form of paystubs, W-2 forms, bank records, alimony or child support payments and, possibly, tax returns. 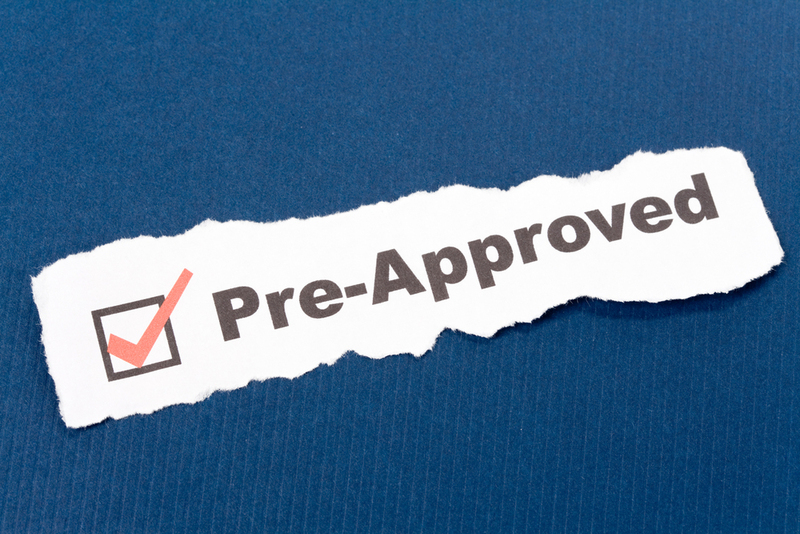 Once the pre-approval process is complete you will receive a pre-approval letter indicating the amount you qualify for, subject to final underwriting review, appraised value and clear title. A pre-approval letter is not a commitment to lend. If your financial situation changes, such as job loss, addition debt incurred, drop in credit score due to adverse credit reported by your creditors, depletion of savings or a rise in interest rates, we must review your situation and recalculate your mortgage amount accordingly. After you have been pre-approved, keep all future pay stubs, bank account statements, investment and retirement account statements in an envelope or folder for when the time comes to make a formal loan application. At First Nations Home Mortgage, we are here to help and guide you through the entire process until you are the proud owners of your very own home! Call today to learn more!